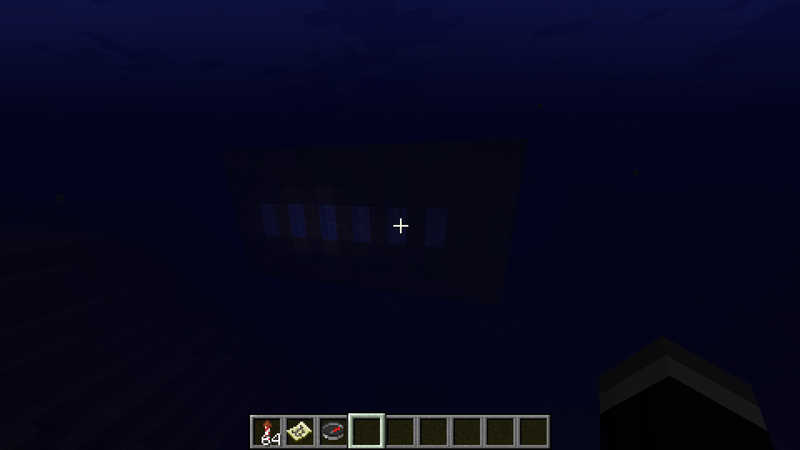 I just found an underwater end portal stronghold!! 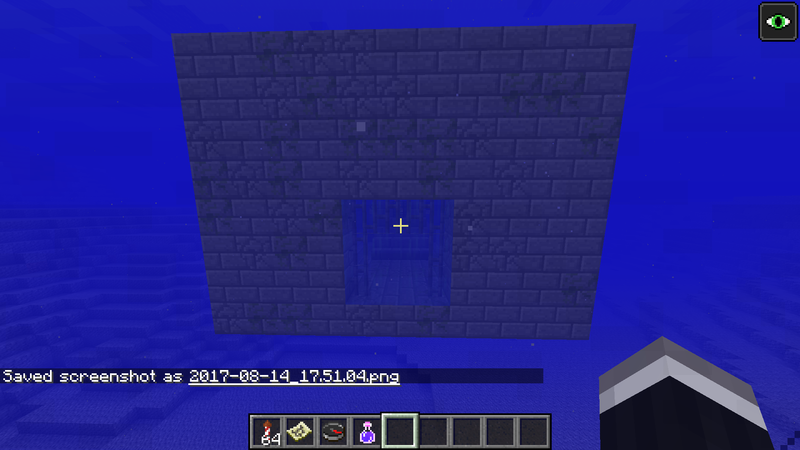 I was playing minecraft in the version 1.12 and following the woodland explorer map, when suddenly i found a big construction under the water, when i getted in, i found the end portal!!! see the atachments! 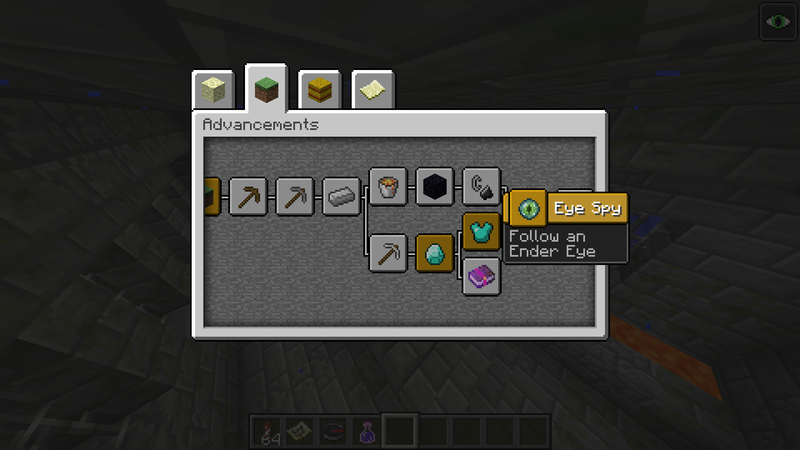 for proving is not a lie, and its not a replic of the portal, there is a screenshot of the eye spy advancement, when i entered the stronghold it gave it to me. I'm not sure why you think nobody believes you since this is actually not very rare, especially with the deeper oceans in 1.7+ and increased number of strongholds in 1.9+ (I've never seen one myself in Survival but I still play in 1.6.4 and in that version they are closer to spawn and spawn is usually on a large landmass, and oceans are shallower); the portal room is the only part of a stronghold that can generate underwater and they can generate in ocean/deep ocean biomes (the game does try to relocate them to a non-water biome but only up to 112 blocks away from the initially chosen spot; the portal room itself can be up to 112 blocks from the center of the stronghold so it can still be underwater). In fact, the seed "Dossier" in 1.6.4 actually has a portal room exposed on the surface (to the north of spawn; you'll find a village then the portal room floating in the ocean) - the only instance I know of where one generated above sea level (in any version), and a likely case of an actual generation bug (the rest of the stronghold is deep down below and the "start" (a spiral staircase) does not match what stronghold finder utilities give; in your case there may be additional parts below the seafloor). thanks MasterCaver! i was very confused. 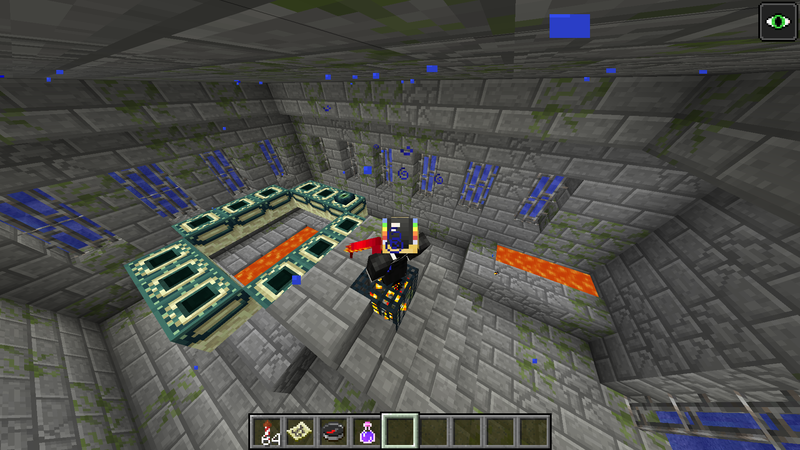 Since this thread has been resurrected I'll just add that in 1.13 the whole stronghold can generate underwater, not just the portal room. It is not very rare now since 1.7+ when oceans we're expanded and since then most end stronholds are underwater!